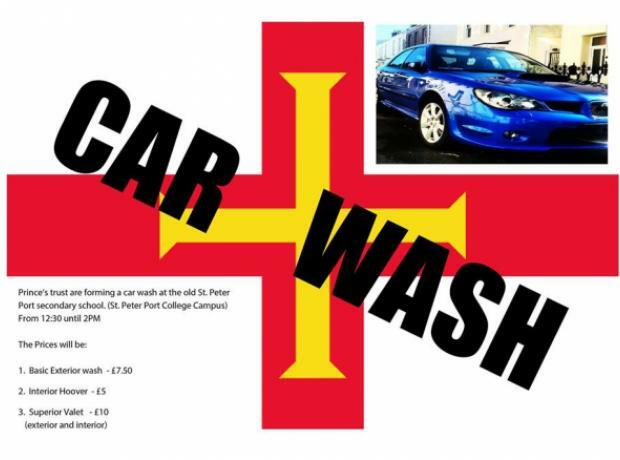 Today The Prince's Trust TEAM programme are offering a car wash service from 12.30-2pm. 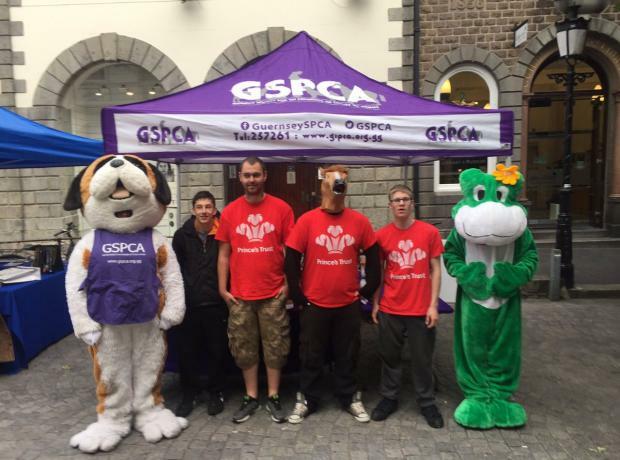 It is all happening at the Guernsey College Les Ozouets Campus (the old St Peter Port School) raising funds for GSPCA. Last week the Prince's Trust team got a guided tour of the GSPCA and this is the first of a number of events they are organising to help raise much need funds for the animals at the Shelter and the work at the GSPCA. They have other events planned this and next week with details coming very soon.